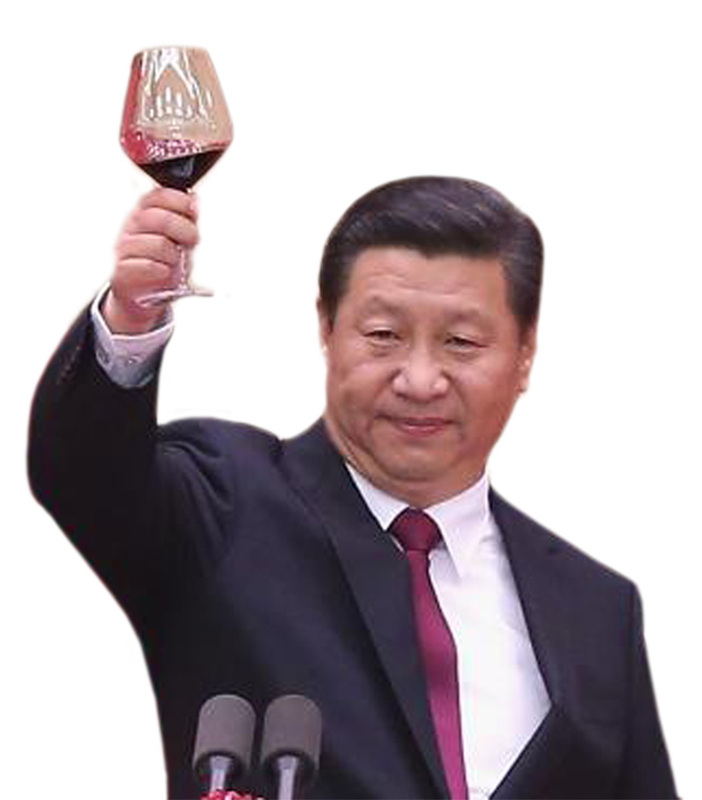 Chinese Communist dynasty emperor Xi knows they’ve blown the biggest bubble in the history of humankind. All measures being taken by Communists are to ensure the survival of the party when this bubble eventually pops. Dynastic succession in China usually involves the losers’ entrails being paraded around Tiananmen square (or other significant public gathering place), so this is about survival. Politics, economics and ideology are secondary. My usual pre-G20 caveat – – we may regret this!!! – – but I’d like to at least offer, for your consideration, a couple of short ideas which are related inasmuch as they are both huge defense contractors. Just a quick graph of something I’m tracking – – the triple-bearish ETF based on junior miners, symbol JDST. As unlikely as it sounds, it certainly does seem to be forming a very well-formed bullish saucer, years in the making. This would imply a big collapse in miners shares ahead, should the breakout transpire with the chart below.